Sprint's Samsung Epic 4G Galaxy S Series Phone To Be Released By August 20th? 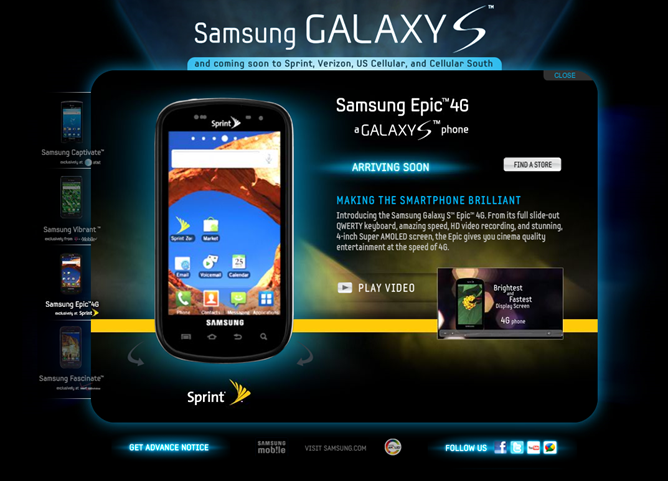 If the past is any indication of the future, it looks like we may now have the latest release date for the Epic 4G on Sprint. Let me explain. 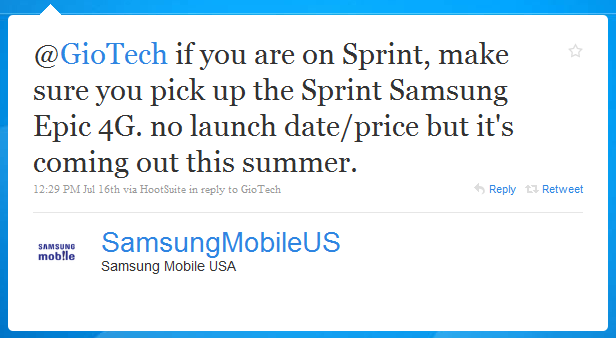 the Vibrant video was posted on Wednesday, July 21st, which seems late, as the phone was released on the 15th. 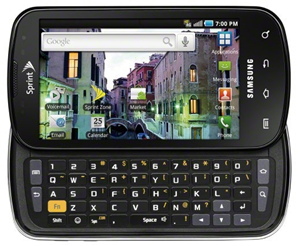 However, if we remember that this release date got moved up at the last minute to the 15th to compete with the Droid X release and was originally scheduled for the 21st, things fall into place again. So, what else do we see now on the SPS TV video page? 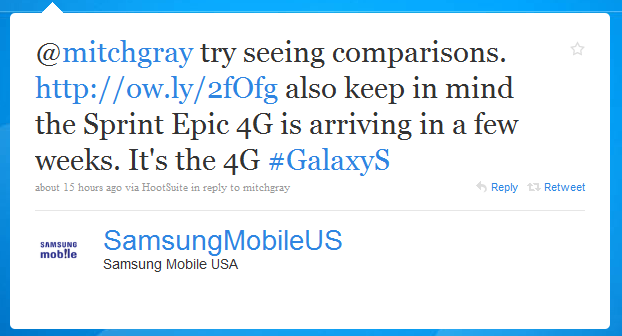 If we go with our theory, August 20th will be the latest Epic 4G is going to be released. A Thursday/Friday release is not unheard of - it's right before the weekend, during which most people don't have work to go to and instead fancy some shopping; in fact, that's exactly how I got my HTC Hero last October. Nothing is confirmed, but the stars are finally lining up. 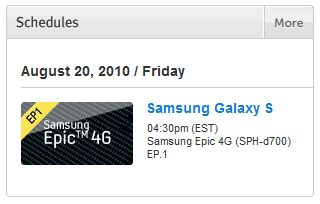 Those of you looking to pick an Epic 4G up as soon as it comes out (myself included) might want to start saving up the cashish - August 20th is less than a month away.